The time has come to discover a whole new world immerses yourself in the fascinating underwater realm and you will be simply thrilled. 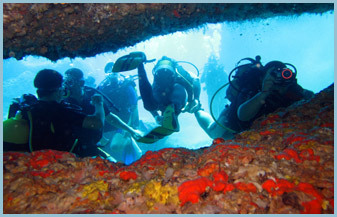 Come and join us by starting today with our Discover Scuba Diving Program Welcome to the blue planet. 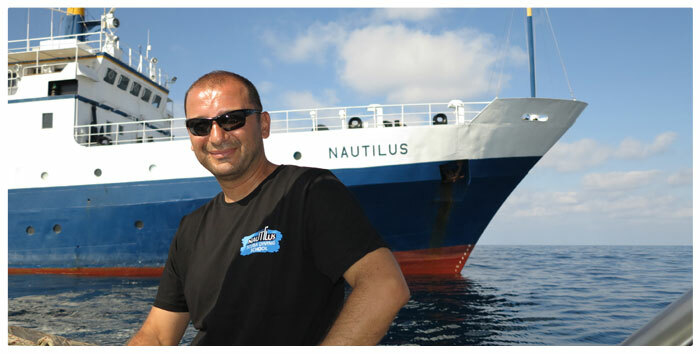 Whilst diving along the reef you will discover the remarkable marine life, which is unique to this site as compared to other dive sites in the Mediterranean. 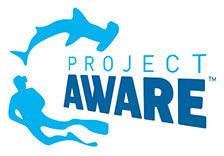 In particular there is an abundance of different fish species, coral and marine life. 30 meters below the surface the light is striking, you can still see the surface buoy clearly through the shimmering clear water. 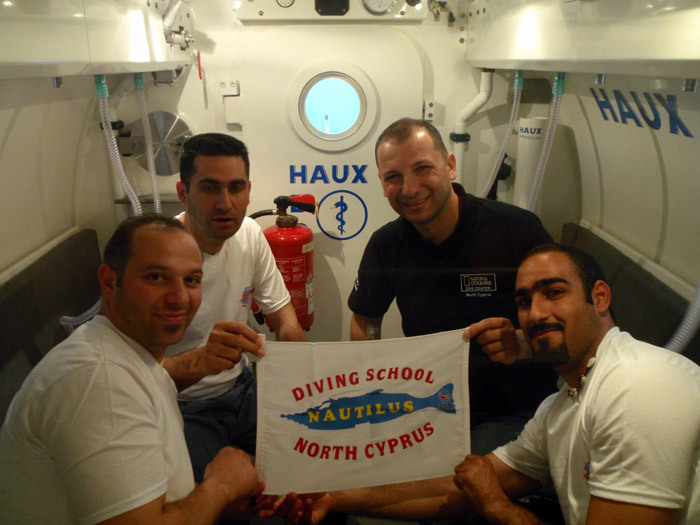 Nautilus Diving School the only PADI dive centre to be awarded a grant from UNDP-UNOPS. 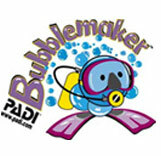 Our equipments are brand new and highest quality (all our equipments are from 'Suunto' and 'Aqua Lung' firms). 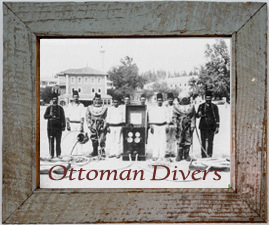 We are offering to our customer's safe dives. 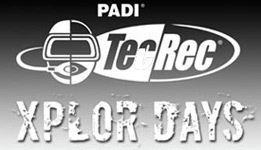 We are a "PADI RESORT CENTRE". 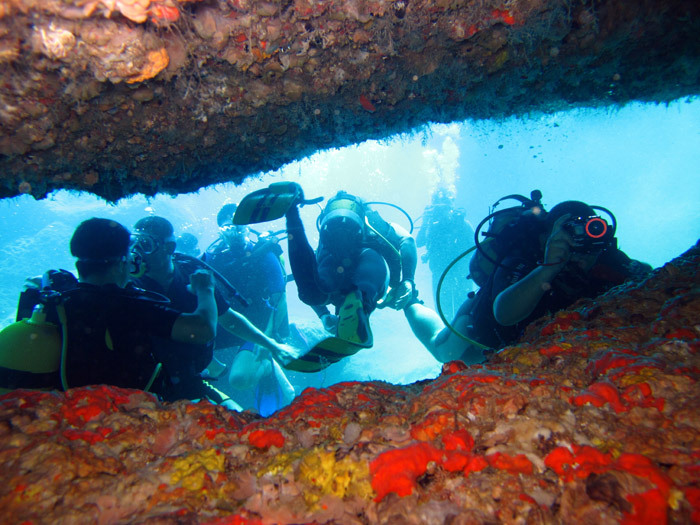 You can learn to be a diver, by taking one of our four day courses, which includes theoretical lessons and training sessions followed by dives in open sea. 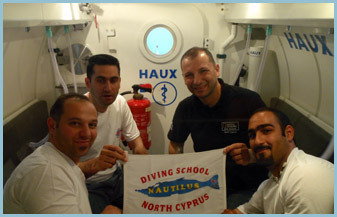 You then receive an internationally recognized certificate which enables you to dive anywhere in the world.